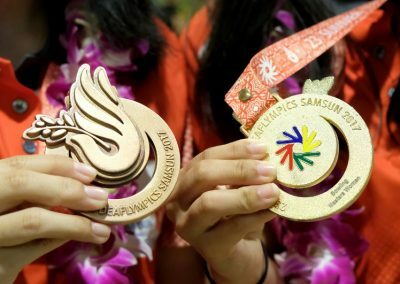 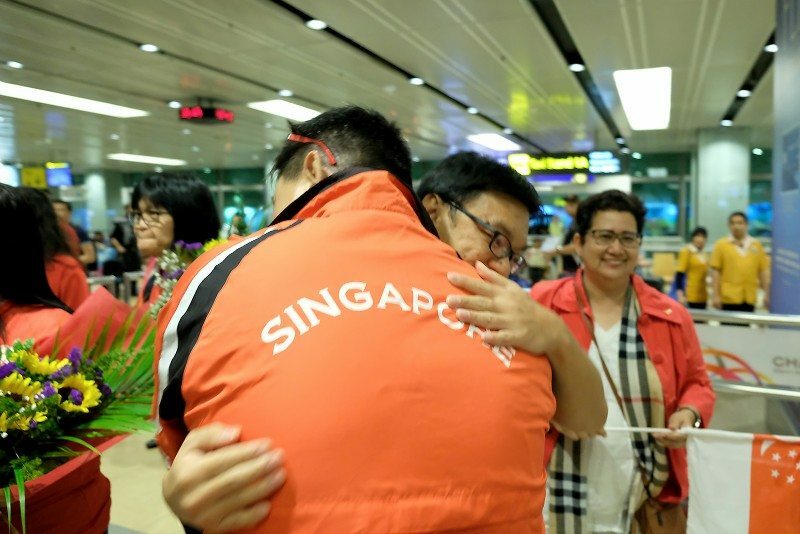 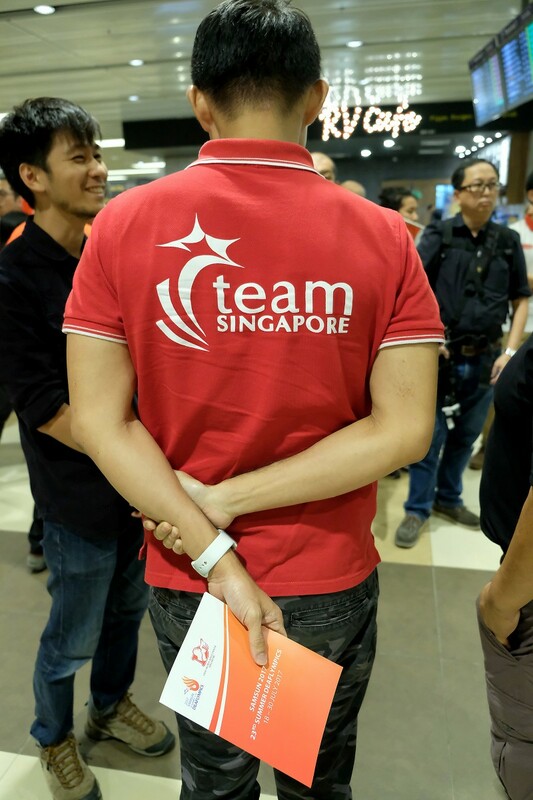 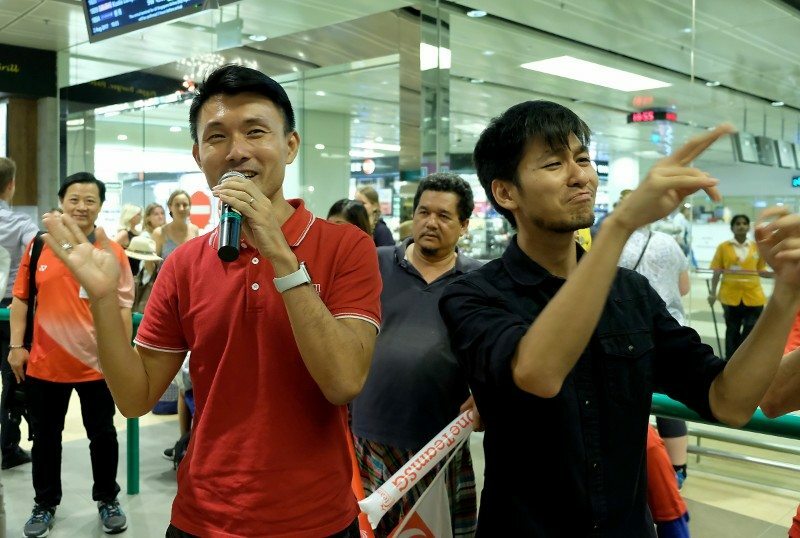 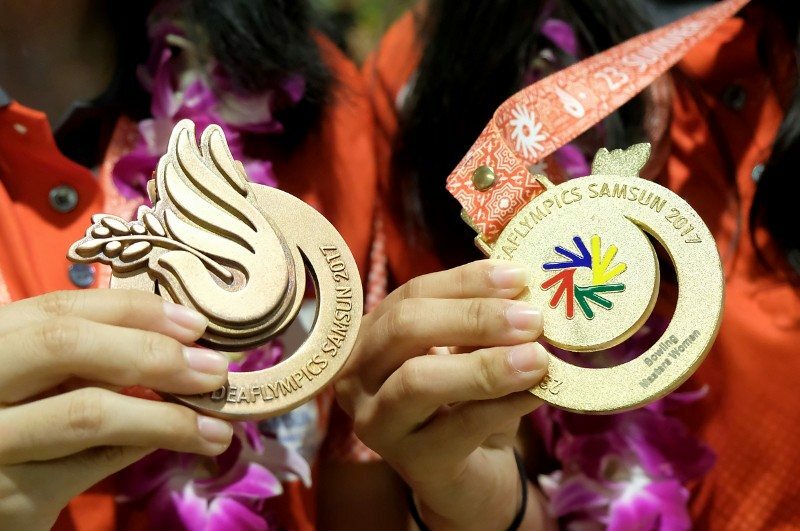 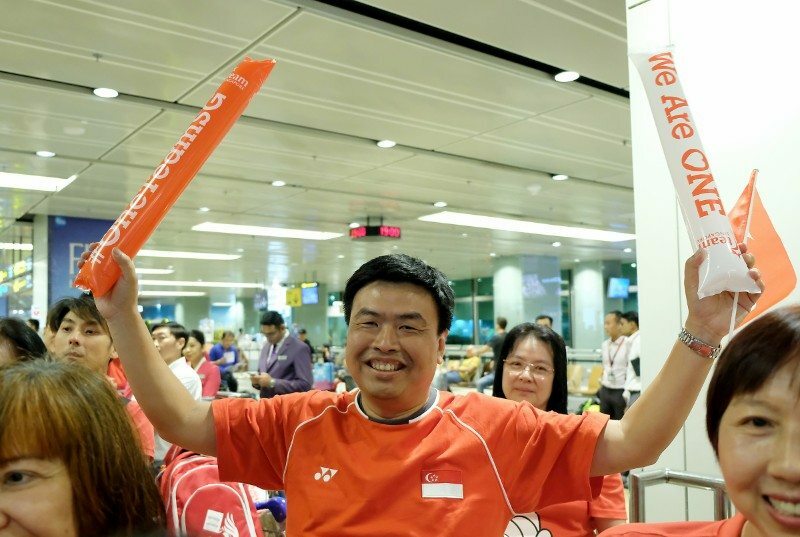 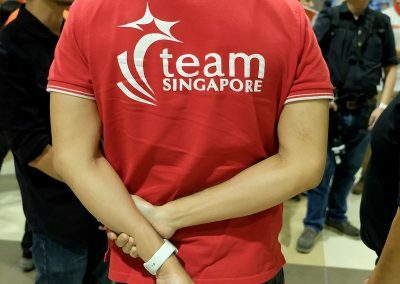 Our Singapore Deaflympians have done Singapore proud at the recent 23rd Summer Deaflympics in Samsun. 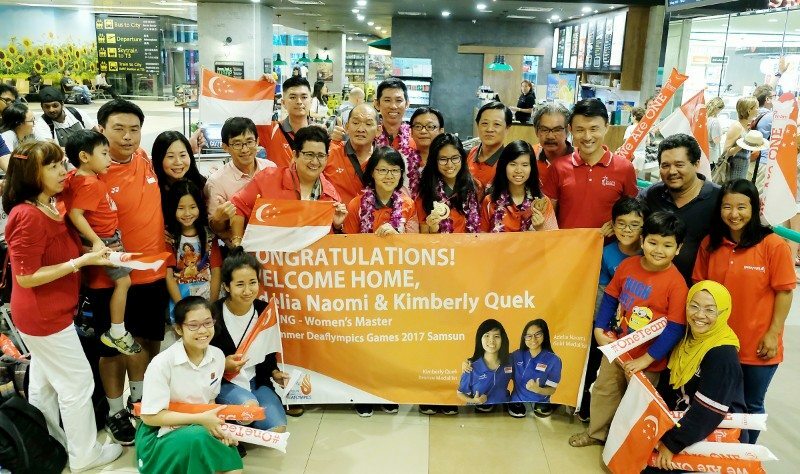 Congratulations Vincent Chong, Lim Teck Kee, Toh Guanghui, Kimberly Quek and Adelia Naomi Yokoyama for a job well done! 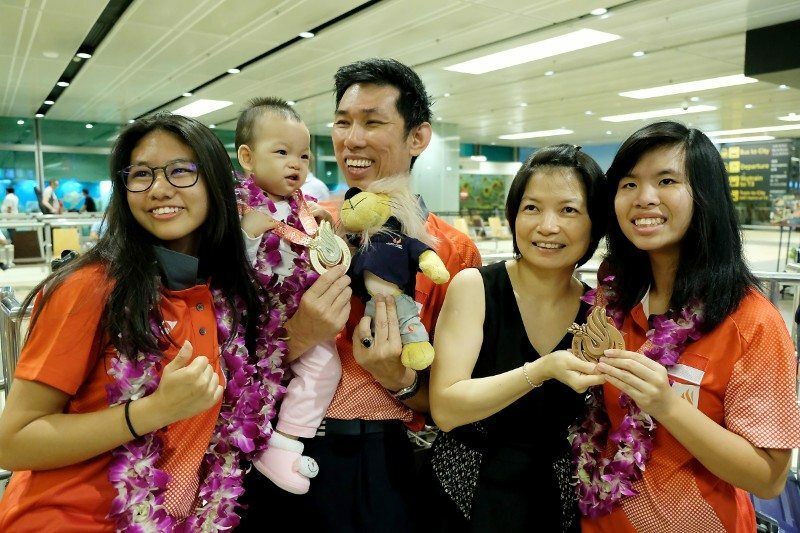 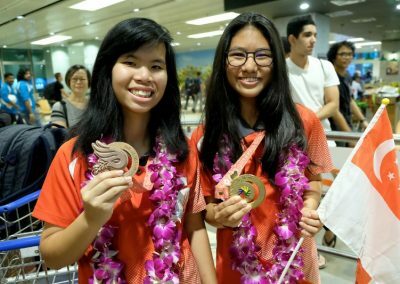 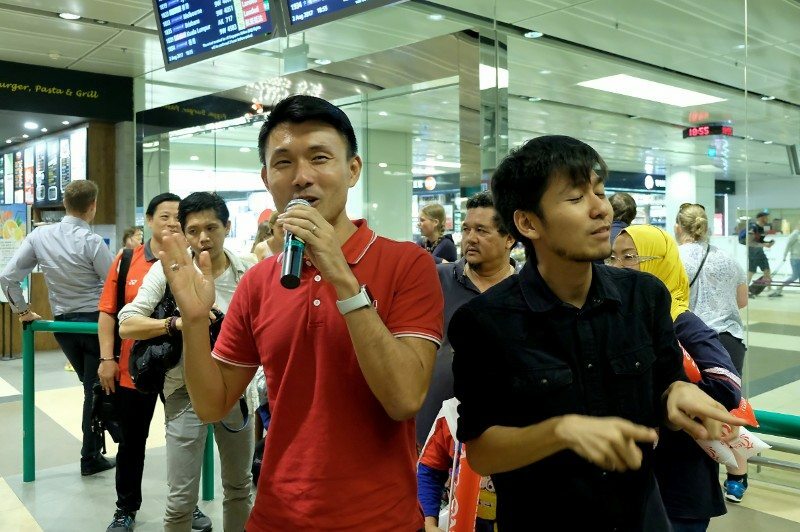 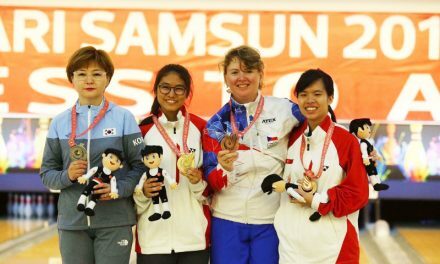 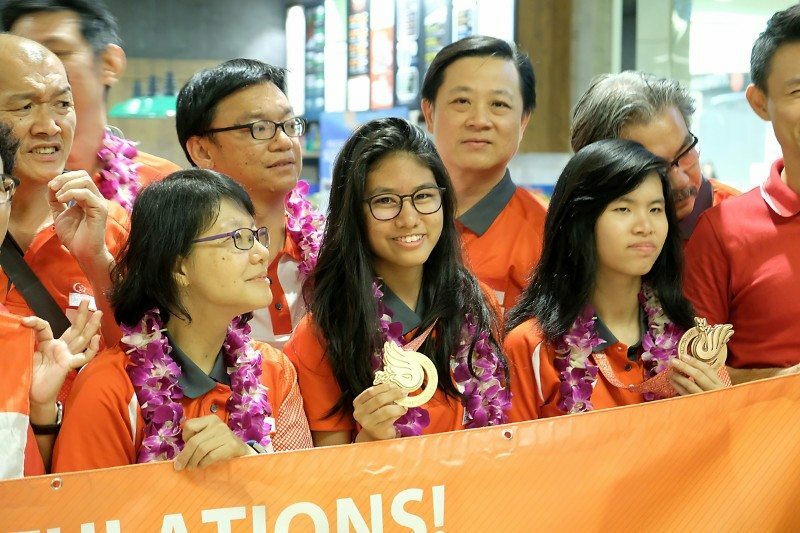 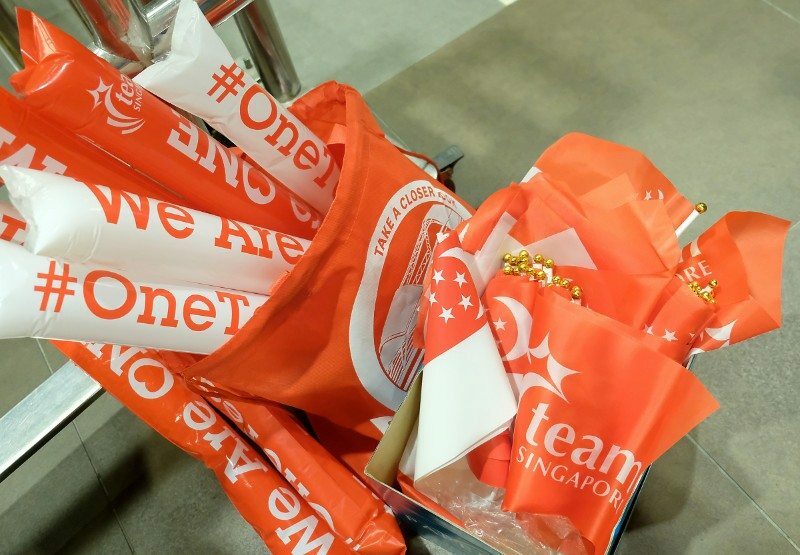 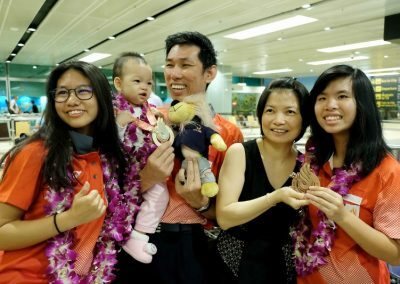 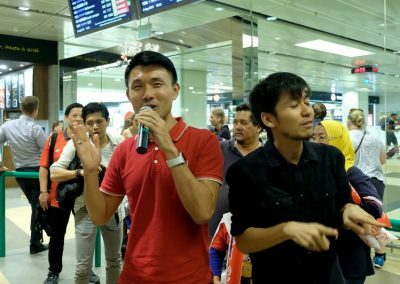 Notably, Naomi and Kimberly who have won Gold and Bronze medal respectively – Singapore’s first ever medals at the Deaflympics. 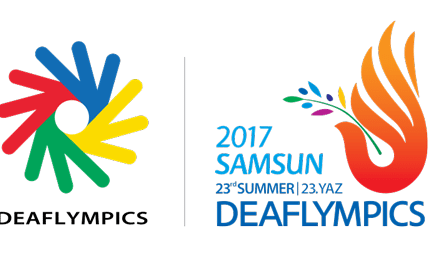 For those who are not aware of the Deaflympics, it is as much prestigious as the main Olympics and the Paralympics. 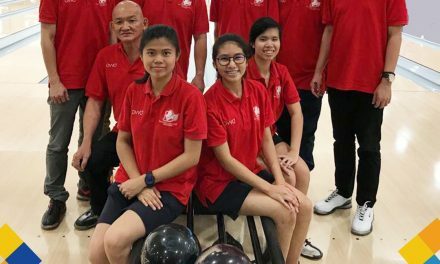 They are all having both summer and winter versions of their respective sporting events. 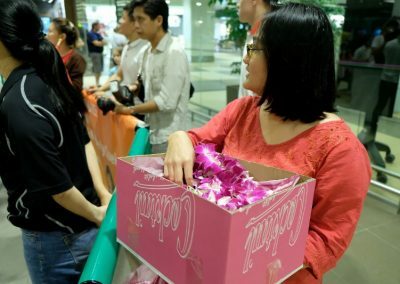 For that, their prestige existence is indisputable. 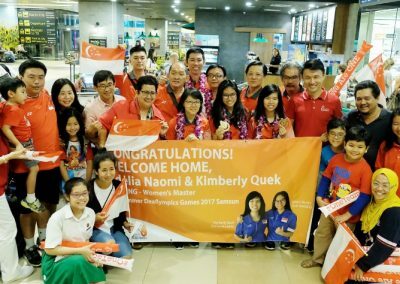 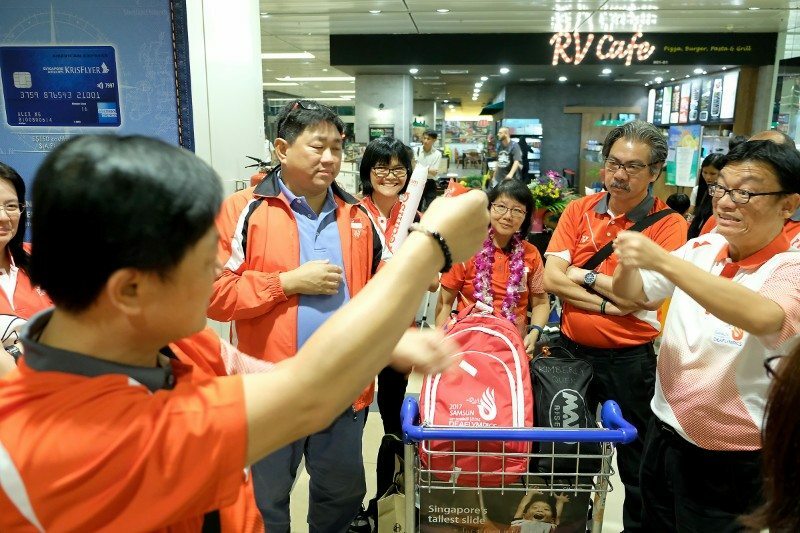 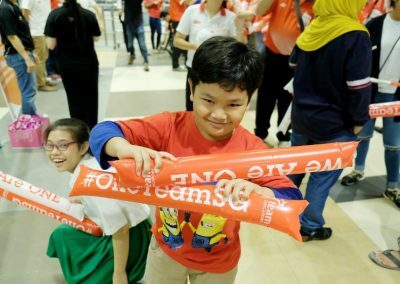 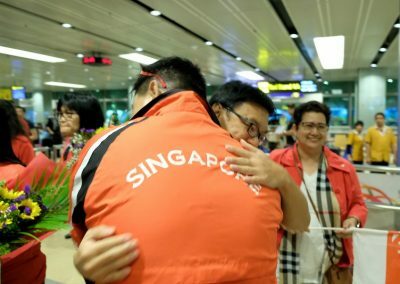 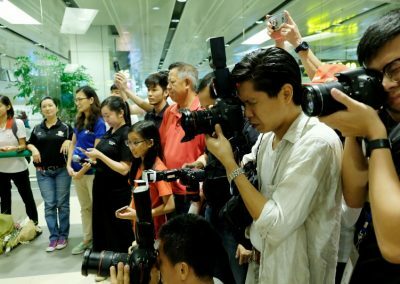 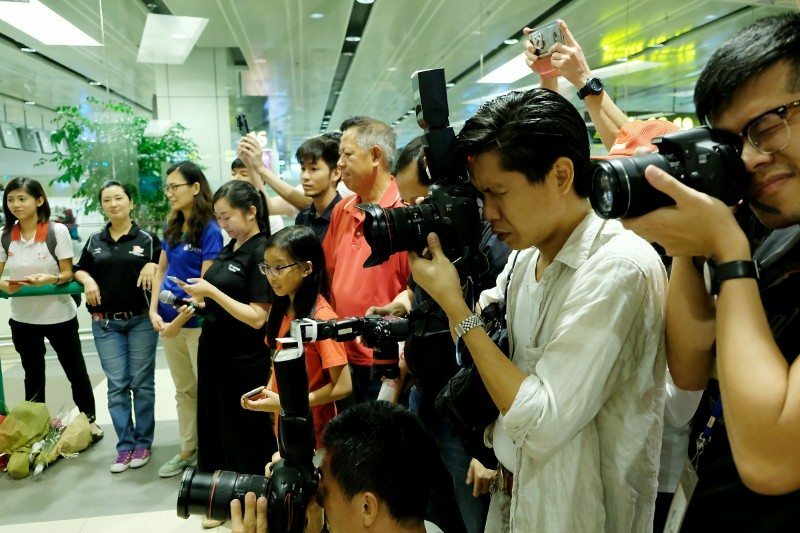 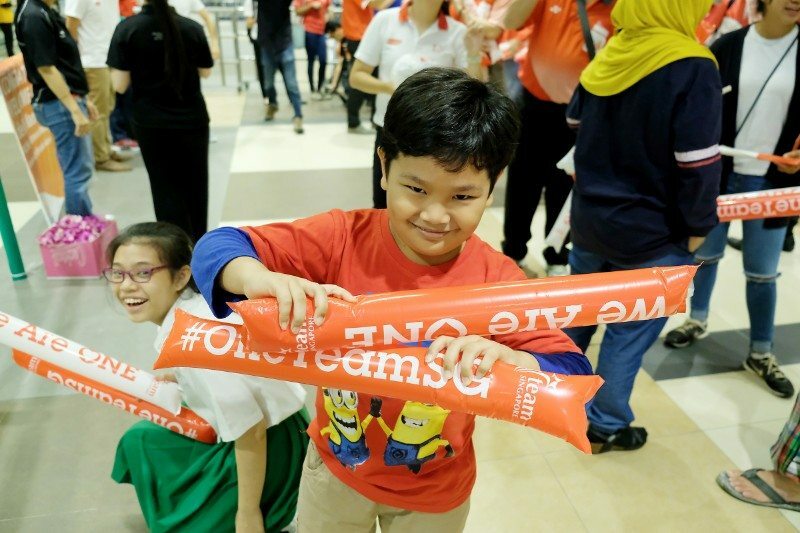 We have witnessed the success of Joseph Schooling in the Olympics and the other one for Yip Pin Xiu along with Theresa Goh from the Paralympics. 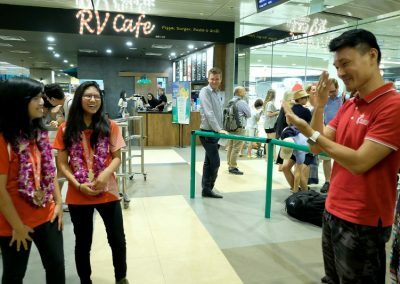 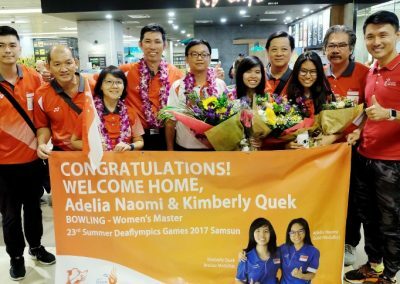 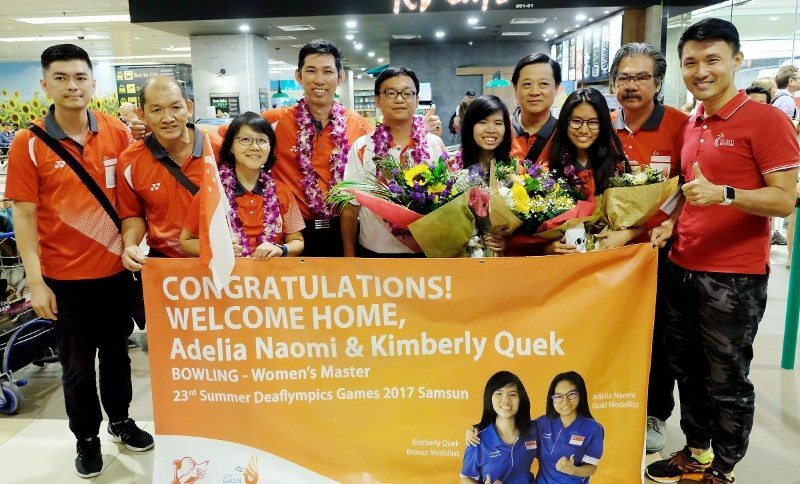 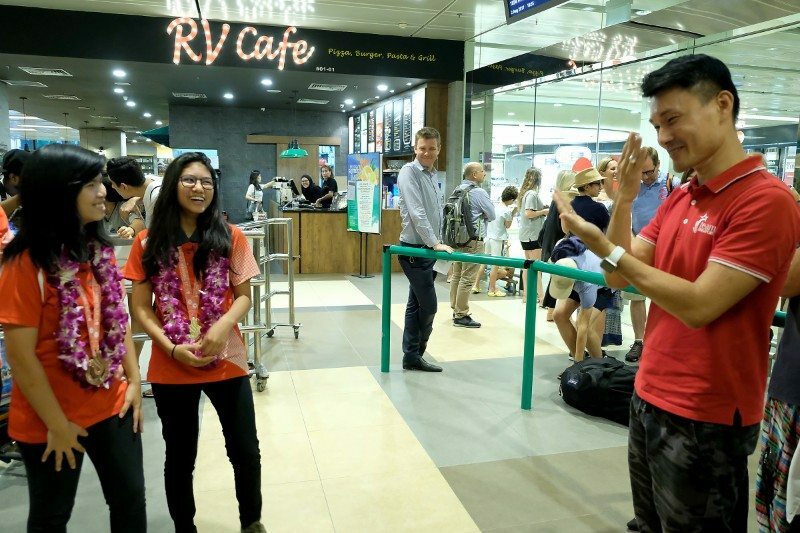 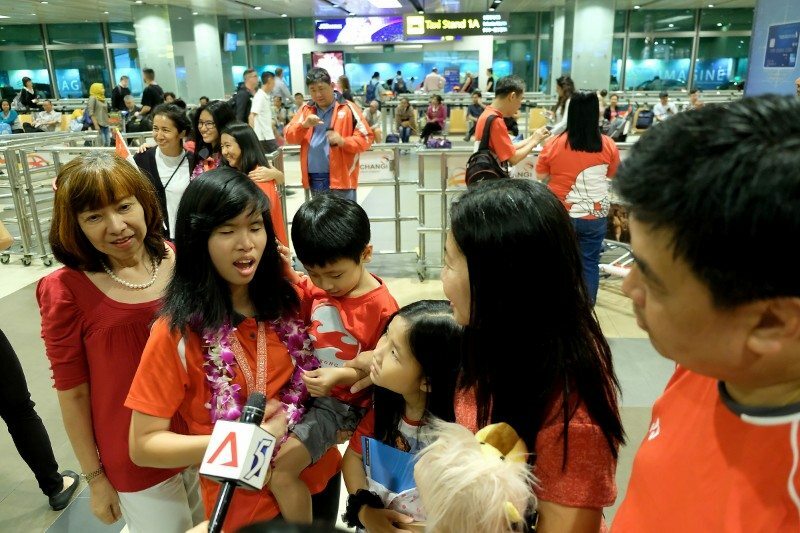 We are now proud that our Deaflympians, Adelia Naomi Yokoyama and Kimberly Quek, from the Deaflympics, have joined the rank of the nation’s Olympian and Paralympians. We don’t see why the nation shouldn’t celebrate for third time since there are three major sporting events in this world. 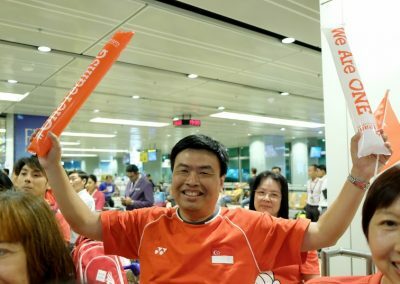 And the best part is, Singapore the little red dot has managed to reach to the top for all these three prestigious sporting events. 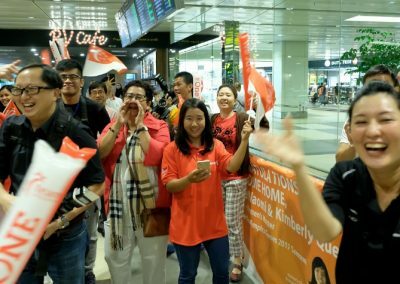 There’s an absolute reason to celebrate! 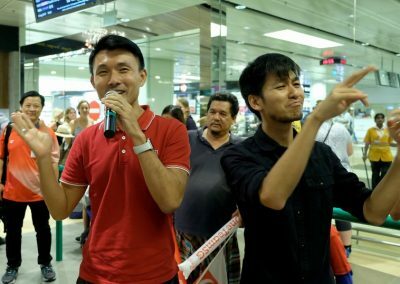 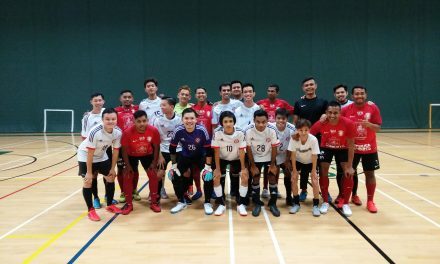 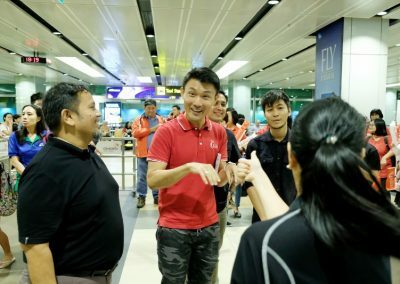 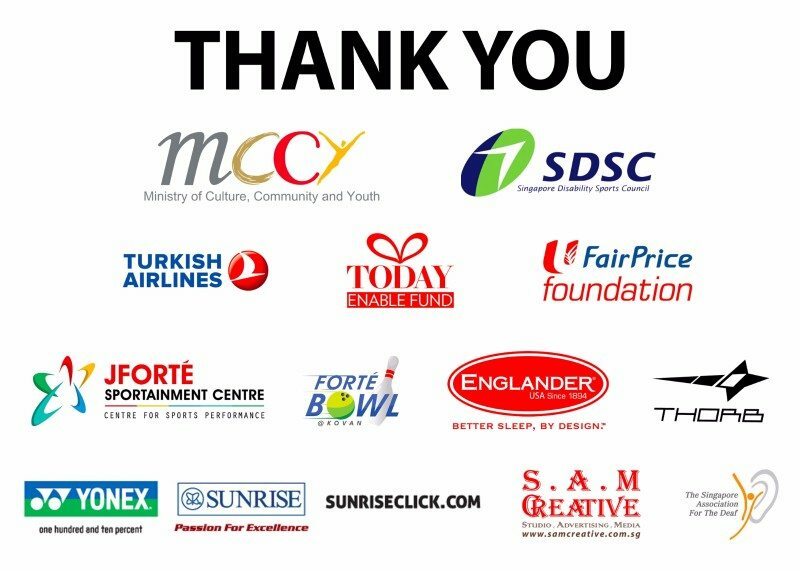 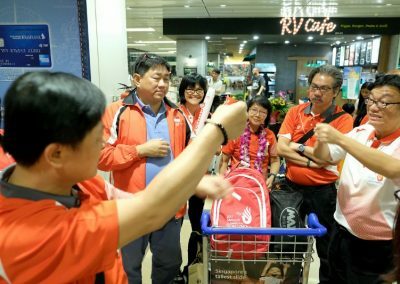 The Deaf Sports Association (Singapore), DSA, would like to express its deepest gratitude to everyone who gave their support to the Singapore Deaf Team who participated in 23rd Summer Deaflympics 2017 Samsun in Turkey.